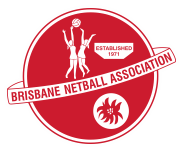 The draw for Wednesday 10 October is available now by clicking here. Please note the earliest games commence at 5.15pm, not 5.30pm as previously advised. We also advise players to arrive much earlier for the games as there is some team based paperwork to complete. Good luck and may the roar be with you!